The Institute of Certified Indexers is pleased to welcome Chitra Karunanayake to its ranks. Chitra currently works as the Library Manager of Geoff Marel Library, Concord Repatriation General Hospital, Sydney, Australia. She is a part-time indexer and a member of the Australian and New Zealand Society of Indexers (ANZSI). Find a more complete biography here. Shannon Li has won the 2018 Purple Pen Competition sponsored by the Institute of Certified Indexers. 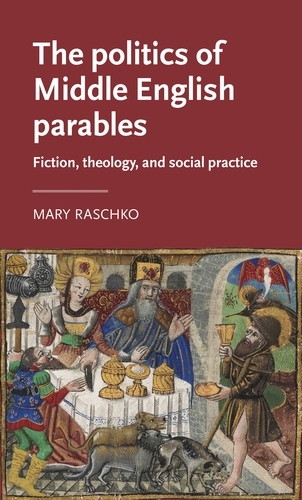 Her index will appear in the book The Politics of Middle English Parables: Fiction, Theology, and Social Practice by Mary Raschko (to be published fall 2018 by Manchester University Press). The judges praised her index for meeting high standards of conceptual analysis and the knowledge she brought to the subject matter. 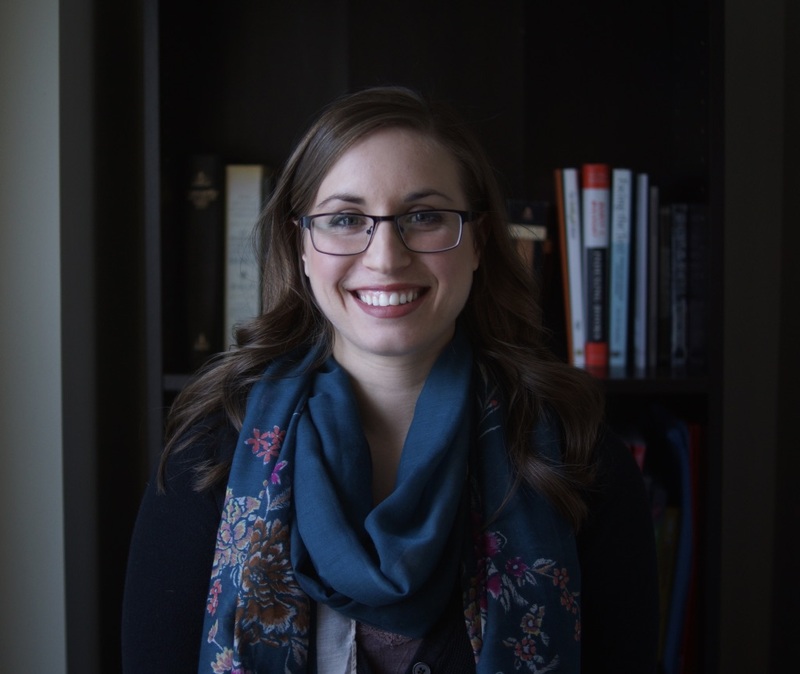 Shannon, who holds a Ph.D. in history from Ohio State University, completed the University of California, Berkeley, course “Indexing: Theory and Application” in fall 2017, and her instructor was Heather Ebbs. She presently lives in Cleveland Ohio, and has started a freelance indexing business, Li Indexing. In 2018, she was also a recipient of a Dream to Index scholarship to attend the American Society for Indexing (ASI) National Conference. Shannon is also a member of ASI and its History/Archaeology SIG. I was excited to work on a project that touched on several topics I studied in graduate school, particularly medieval Christianity. Because each chapter treats a different New Testament parable, I was challenged to ensure that the subheadings for these entries remained parallel across the index as much as possible. That's wonderful news for Shannon, and I'm glad for the outside confirmation that she did such high quality work. I will pass this news on to the editors at Manchester University Press. This is the fifth year that the contest has been held by ICI, and the second time that a U.S. indexer has won the prize. The score is now Canada 3, United States 2. All entrants receive a detailed feedback scoresheet that combines the comments from three judges. The judging is done anonymously by members of the Institute of Certified Indexers (ICI). The winner receives a check for $100 as well as the publicity of appearing on the ICI website (www.certifiedindexers.com) and notification to the book's publisher and author. This honor also helps the new indexer in terms of building confidence and gaining career satisfaction. The members of ICI all endorse this as a successful way to mentor new indexers who benefit from a detailed review of their work. New indexers should watch for the announcement of the 2019 competition in late spring/early summer 2019. Why Use an ICI-Certified Indexer? demonstrated knowledge of and adherence to indexing best practices (PDF). ICI-Certified Indexers are committed to continuing education and must be recertified every three years. While certification is not a guarantee that every ICI-Certified Indexer will produce an exemplary index in every circumstance, ICI-Certified Indexers are individuals who are devoted to quality in indexing and strive to meet and exceed client needs at every opportunity. By using ICI-Certified Indexers, editors, authors, and publishers help ensure that the indexes produced for them will be of the highest possible quality. Find an ICI-Certified Indexer to meet your needs. Certification attests to the achievement of special knowledge beyond basic indexing techniques. The process of achieving and maintaining certification ensures that indexers continue to hone their indexing capabilities throughout their careers. ICI-Certified Indexers stand out when publishers and authors are looking for indexing services; certification validates and provides assurance to clients. ICI-Certified Indexers are distinguished through the exclusive use of the "ICI-Certified Indexer" appellation. Only individuals who have successfully completed ICI's certification exam may use that identifier. ICI-Certified Indexers are listed on the ICI website, which is used by publishers to find appropriate ICI-Certified Indexers. Learn how you can become an ICI-Certified Indexer. © 2010–2018 by the Institute of Certified Indexers. All rights reserved. ICI is an independent standards organization not affiliated in any way with any indexing membership organization in the US or elsewhere.